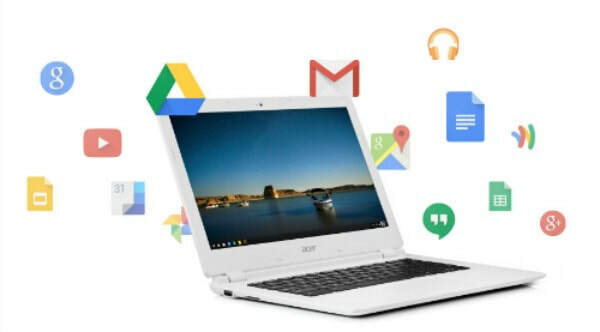 This year we have more Chromebooks available to our students. These devices stay at school and will be available to grades K-8. We recommend bringing a set of headphones or ear buds from home that can be left at school if possible.